Free estimates on your design plans. 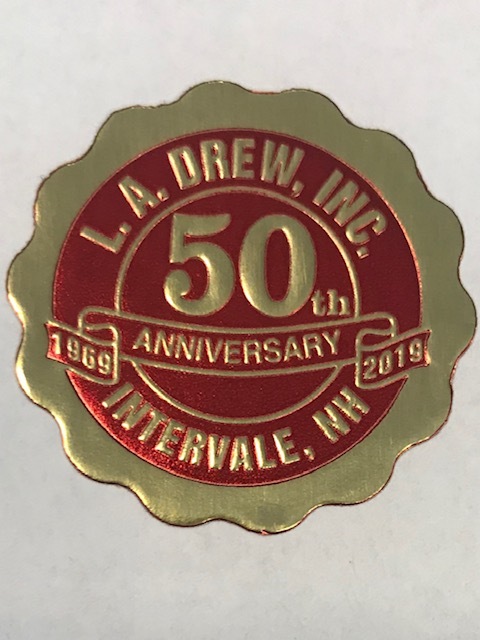 Since 1968, L.A. Drew has worked hard to become the leading residential and commercial custom construction company serving Conway, Bartlett, Jackson, Kearsarge, Silver Lake and the Mount Washington Valley area. Family owned and operated, we have the experience and skills to manage your building needs from the ground up. With four divisions—excavation, residential, pre-engineered steel and commercial building construction—L.A. Drew can tackle any project in the Mount Washington Valley and within an hour's drive outside of the Valley. Do you want to spend hours searching for multiple contractors in the Conway, Bartlett, Jackson, Kearsarge, Silver Lake and the Mount Washington Valley area who can handle your excavation and building needs? Save yourself from that headache and work with one land clearing and construction company that can do it all. Over the past 45 years, L.A. Drew has grown into a premier residential and commercial construction business that focuses on providing exceptional service and customer care. Bring us your ideas and we’ll design the home or business of your dreams through our design/build services program! Once you’re completely satisfied with the draft, our professionals will begin the excavation and construction process. From design to the final walk-through, L.A. Drew will be the only Mount Washington Valley company on the job. Instead of hiring multiple contractors, rely on our four divisions for excellent results. Our goal is to give you the exact home or office you want. That’s why we work closely with you, your architect and any other parties involved. We’re the custom construction company of choice in Conway, Bartlett, Jackson, Kearsarge, Silver Lake and the Mount Washington Valley area because we strive to exceed your expectations on every job. Call L.A. Drew at 603-356-6351 to set up a free consultation to get a Mount Washington Valley home or business that looks fabulous and functions the way you want. Copyright © 2019 L.A. Drew Inc., all rights reserved.